Melville Senior High School conducts one of only four Aviation Specialist programs in WA. Founded in 1985, the program has grown a great deal over the years with enrolment numbers currently over 100. The program is taught by qualified teachers with industry experience, commercial pilot’s licences and an in house qualified flight instructor. The Aviation students also get the opportunity to fly drones and obtain a Drone License. Many former students have found employment in the aviation industry. An eight week Aviation course each term is available for Year 5 and 6 students interested in applying for the program. For more information, or to apply, please download the form. Acceptance into this program is for six years from Years 7 to 12. We cater for the learning needs of all students, from those seeking a career in aviation, science or engineering to other aviation-related pursuits. 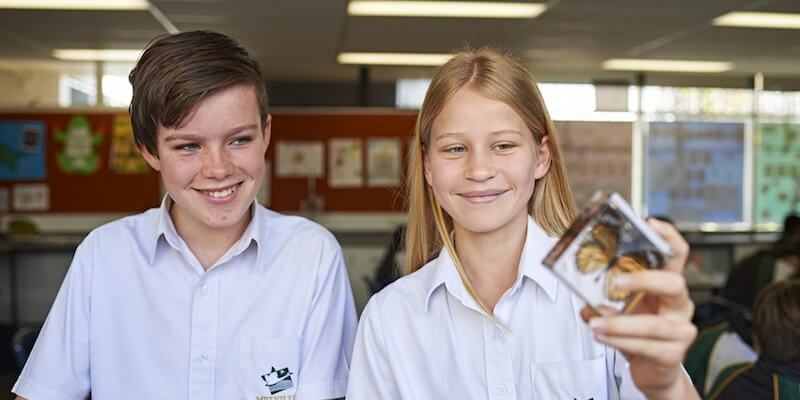 Year 7 and 8 students attend two sessions a week doubling to four sessions in Years 9 to 10 (from 2019). If a student does not achieve adequate standards, an interview will be required with the Deputy Principal and students outside the local intake area may not be able to continue at the school. A purpose-built Aviation Centre within the school, houses the majority of the course. The remainder of the course time is spent at airports and in the skies above Perth in the flight program. 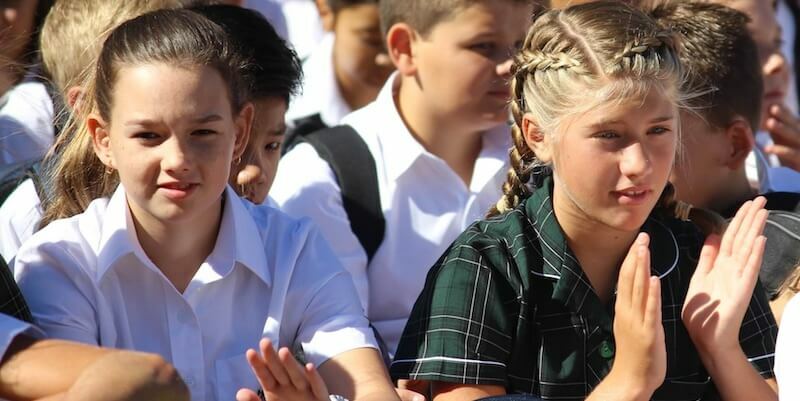 We are currently the only school within Western Australia that can boast two full-motion flight simulators, enhancing Melville SHS’s reputation as a leader within this field of study. Students who wish to apply for this program will need to take part in an exam and interview in Term 1 of Year 5 and/or 6. Top-Up testing is available in other years as vacancies become available. Contact the Teacher in Charge for information on vacancies. Aviation can be studied on the timetable grid with the Gifted and Talented and other Specialist Programs with the exception of Netball. Aviation interviews will be taking place on the 13th and 14th of May 2019.